BMW is known to manufacture premium executive vehicles that combine high levels of efficiency, with fantastic sports car handling. Drive yours home from HGreg.com, just a short drive from Miami, and open 7 days a week to accommodate you. 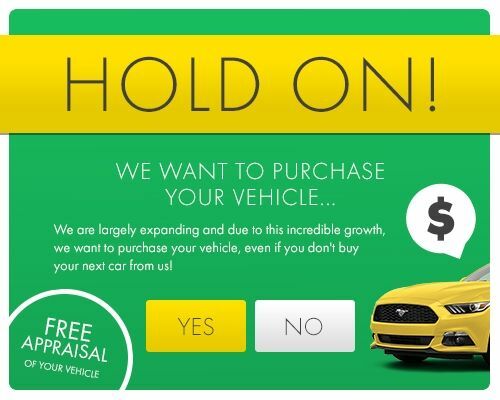 Our team is eager to help you in your journey and hand you the keys to your dream car!